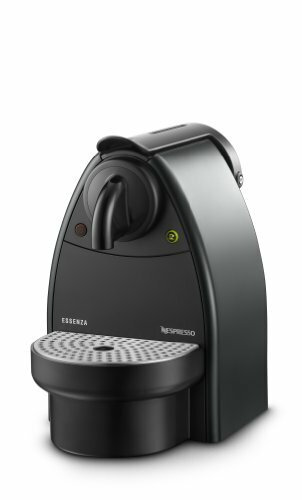 If you are looking for a reasonably priced Nespresso coffee maker this C91 Essenza Espresso Machine is a great find at just $74.99 Shipped. 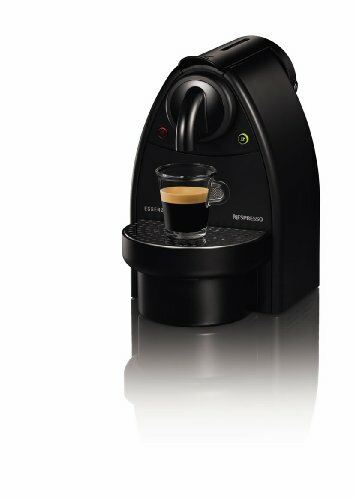 The C91 Essenza Espresso Machine is very highly rated getting 4 Stars with over 150 reviews on Amazon. You can make great tasting coffee in just minutes with this easy to use machine. 75 Lansinoh Breastmilk Storage Bags just $12.72 Shipped!